Every blue moon an artist comes along and somehow their career defies the law of physics, and the multitalented Donald Glover would be the one in the middle of it all. If you dare to keep up with his career, Glover has been keeping himself extremely busy in the last few weeks. He recently hosted and performed new music during Saturday Night Live a few weeks ago, and he has been promoting his role as a young Lando Calrissian for the new Star Wars film, Solo: Star Wars Story. If that wasn’t enough, he also just wrapped up the second season of his hit show Atlanta and released a video for a new single from his forthcoming album “This Is America”. He most definitely is the man of the moment in music as well as on the small and big screen. His career started right after graduating from NYU and becoming a comedic writer on NBC’s 30 Rock with Tina Fey and Tracy Morgan. Later, Glover starred as Troy Barnes on Community which also aired on NBC and was a huge hit for the network. This then led Glover to pursue his music career under the stage name Childish Gambino who released a series of mixtapes, EP’s and albums. The most notable of them being the 2013 effort, “Because The Internet”, which was a seamlessly polarizing, combining the worlds of hip-hop, lost love, social media and AfroPunk into a priceless piece of art. Glover’s talent and dedication for being able to fuse so many different worlds together in the way that he does without even being phased is the reason why so many people are currently praising him on social media. In the last 2 years his repertoire as an artist expanded into directing alongside Hiro Murai with the comedy-drama television series ‘Atlanta’. ‘Atlanta’ serves as a hilarious coming of age story in which Glover tries to navigate through being a functioning member of society, a part time father and the pitfalls of being a manager to his cousin trying to make it as a rapper. Two weeks after the premiere on FX, it garnered so much love and support from fans that it was picked up for a second season. Donald Glover is the man of the hour right now. You can even ask the Hip-Hop trio The Migos, they will tell you firsthand. After winning two Golden Globes in 2016 for the first season of Atlanta, Glover shouted out the Migos and their single “Bad and Boujee”, saying “It was the best song ever”. Shortly after, it ended up charting at number one on the Billboard Top 100, making the song 4x platinum and the group even made a cameo on the first season of the show. The success didn’t slow down for Glover, a year after releasing his album ‘Awaken My Love!’ he earned a Grammy for Best Traditional R&B Performance for the second single “Redbone”. Last summer during the Governors Ball Music Festival, Glover announced that he would be retiring the stage name Childish Gambino by releasing one more album along with a tour later this year. The first single from the forthcoming not yet titled album, “This Is America” was released while he was performing on Saturday Night Live. In the video for the single, Gambino can be seen having fun dancing with a group of kids while chaos ensues in the background. Since it’s release it has sparked numerous memes on social media paying homage to the original video. Glover is incredibly busy these days due to his high increase by demand from his fans and they can’t seem to get enough of him. Even though Childish Gambino is going away for good, if you’re a fan of Glover’s work there’s still a few things on the horizon to lookout for. 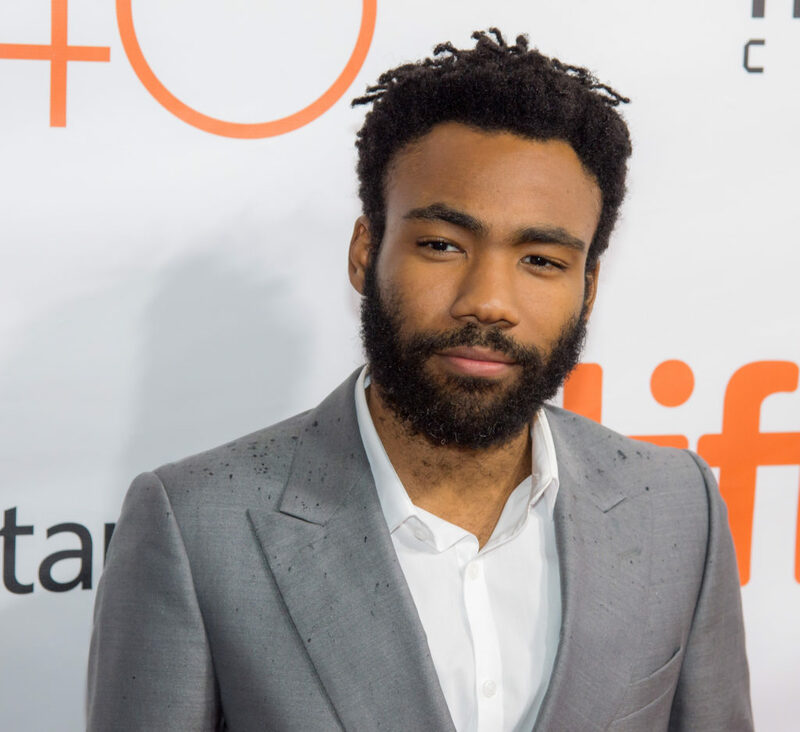 You can catch Glover as the voice of Simba in the remake of The Lion King coming in 2019, a new Childish Gambino tour and album, and hopefully a third season of Atlanta. Donald Glover’s career trajectory as an artist feels as if it happened so fast and it currently shows now signs of slowing down any time soon.